Year 5 pupils visited the College yesterday to take part in an activity morning of Drama, Art and Music centred on all things Harry Potter. Students had the opportunity to make their very own Hedwig out of clay (Hedwig was Harry Potter’s trusty owl and friend) during their Art workshop. 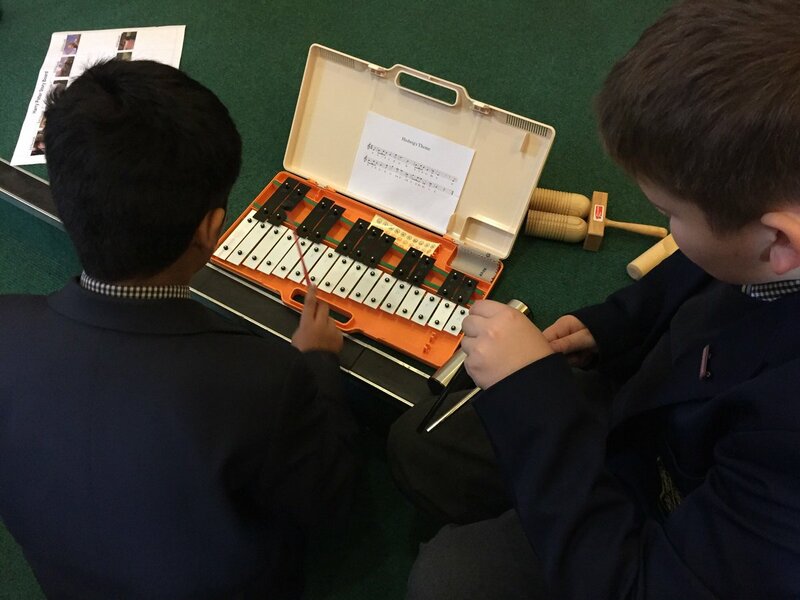 The Year 5’s then got to experience a Music workshop where they created their very own Harry Potter-inspired soundtrack – complete with triangles, xylophones and maracas. 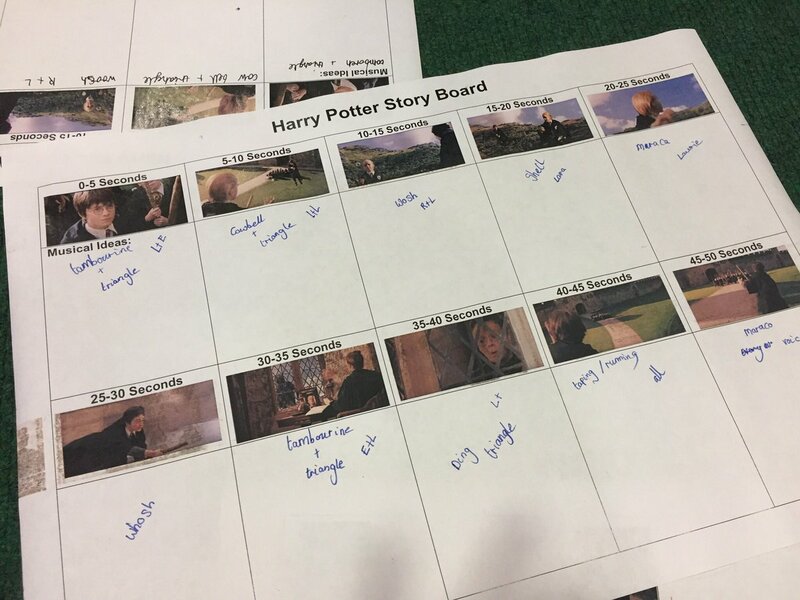 In the Drama workshop, students acted out scenes from one of the seven Harry Potter books before the rest of the group guessed what scene and book it was from. At the end of the morning, students got the chance to showcase what they had created and learnt throughout the three workshops before having a tour of Portland House.